Neish McLean is a trans masculine Jamaican activist with local, regional and international experience in trans advocacy. He enjoys working on proposal writing, program development and movement building and takes a holistic approach to trans activism. 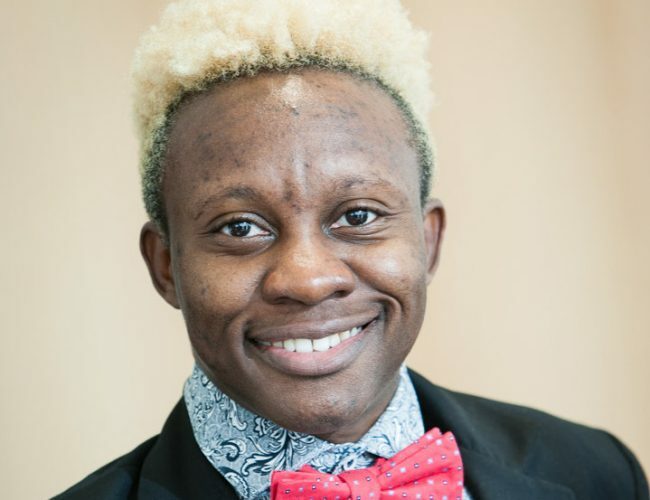 He is the Executive Director and Co-Founder of TransWave Jamaica, Vice-Chair of the United Caribbean Trans Network, the Regional Coordinator for the Caribbean for Transrespect versus Transphobia Worldwide (TvT) and has recently joined the Grant Making Panel of the International Trans Fund. As the Caribbean Program Officer at OutRight Action International he is responsible for implementing OutRight’s work throughout the region. He holds a BSc. in Psychology which helps in his work as a human rights defender while using his lived reality as a trans person to inform his advocacy. He also holds a Post-Graduate Diploma in Sports Management. He is a sports and fitness enthusiast.